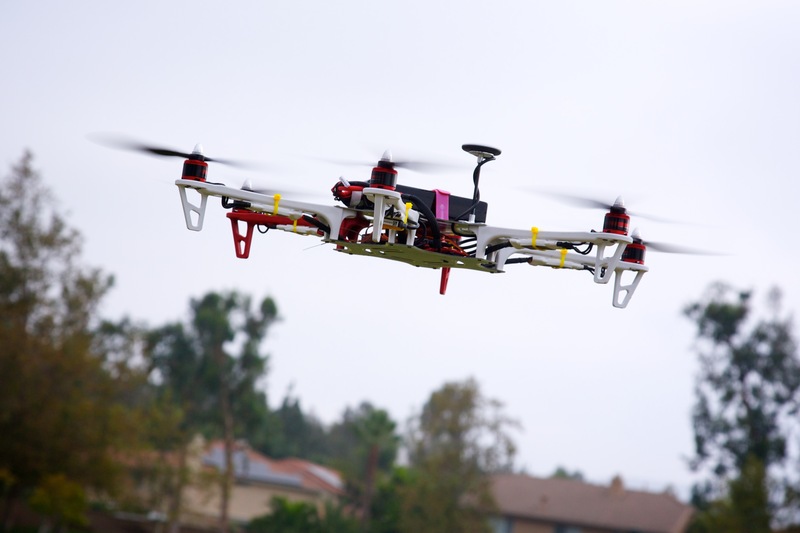 Drones and quadcopters are not just for film crews and paparazzi anymore. A simple beginner’s model may cost less than $100, and camera drones are priced at a few hundred dollars. The price will definitely depend on the features that come with the particular model. #CyberMonday and #Christmas sales will have amazing deals on many models. The advanced models offer programmable and customizable features,making them autonomous devices that can make decisions on their own. 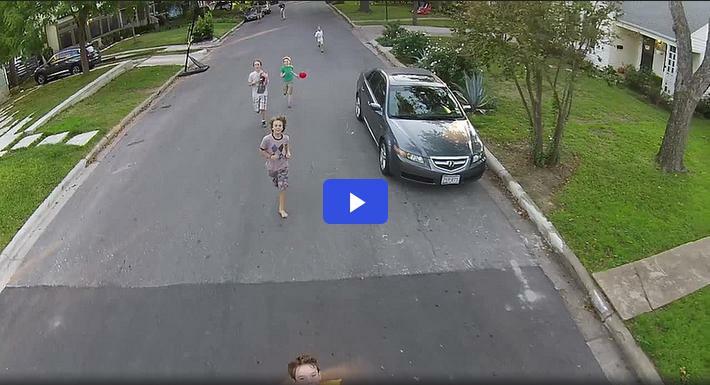 The first step in learning to fly a drone is learning how not to crash. This will involve a lot of mishaps, and this makes it imperative that a beginner get a drone that is both cheap and tough enough, so that it can be reused even after several crashes, and losing it in a river won’t bankrupt them. The UDI U818A is made for beginners. It has a great range of functionality and features for the price. 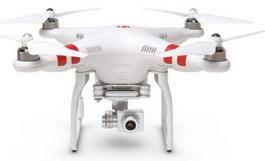 The drone comes with a 4-style frame that protects its large rotors in crashes. In addition, its rotors are relatively cheap (Below $3 a set) and can be easily replaced if they are totally damaged. It also has a video camera that will capture 640 x 480 pixel video. However, it can be shaky at times when the drone vibrates. For those who’ve have already learned how to fly without crashing and want more, this drone is for you. Blade Nano QX offers a wide selection of features for those fliers who want more without spending much. For the no frills, basic model, prices start at below $100, and may rise over $300 mark for the advanced Nano QX FPV RTF model. The latter includes an FPV headset for first person view, to show the user the drone’s perspective of view. In addition, this model is much faster and more maneuverable than the cheaper versions, but won’t bankrupt you when you lose it. Good things do come in small packages. This miniature drone can fly into a small yard or indoors, letting you practice in bad weather. The Air Hog RC Helix Stunt quadcopter is very affordable and easy to fly, and comes with foam rubber coating as well as ducted fans to protect anything it might fly into from damage. A great choice for anyone! Click Here for 30% Off Deal! This drone is perfect if you want to take pictures while aloft, or get a first person pilot experience. You’ll get amazing features for a reasonable price such as a fully ready to fly quadcopter with a 14MP camera that can capture 1080p HD video at 30fps or 720p at 60fps. A remote control is included in the package, and can send the video to tablet or smartphone through a separate Wi-Fi connection, letting you see what it is recording. The DJI Vision 2+ drone is so advance it will automatically try to return to where it took off in case the control connection is lost. Credit to Lars for a great photo. The Iris+ from 3D Robotics is for the flier who wants a lighter weight drone to enjoy longer flight time. It is one of the most popular in the drone community. It is quite easy to assemble, and can be reconfigured to do whatever you want it to. The package includes an open source software and USB computer interface. You can therefore create GPS guided flight plans with the Iris+ and control every aspect of the drone, such as compensating for wind automatically, or keeping the camera pointed at a certain object. This is a new quadcopter from Yuneec, with comparable specs as the DJI Phantom 2 Vision+, making it a strong competitor to the latter. The Yuneec Q500 has incredible specs and excellent camera quality. In addition, it has been made by a company that seems to be serious about electric aviation. This is a classic quadcopter that has been updated with a much improved stabilization system. It also has a camera, which is capable of capturing video or stills. Beginners can remove the camera first until they are comfortable in flying the v959 and then put it back when ready. This is a great reliable and inexpensive mini-sized drone. It has good parts and their availability is well knowledgeable since it has a lot of users all over the world. The X5c model comes with a HD wifi camera. Syma recently released the X11 model, which is reasonably sized (between a micro and mini quadcopter) and is widely recommended for a first or 2nd quadcopter. WLToys are popular for their line of products like the v959, v262, and v222. Each of their quadcopters has different styles and characteristics of flight to allow the buyer to choose one based on their intended use or style of flying. The v636 is based on the Traxxas Alias Quadcopter and is a good performer in the “toy grade” class. The Dromida Ominus is an advanced toy grade quadcopter, that has been getting very good reviews from customers. 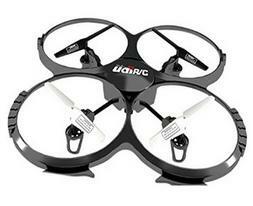 It is similar to the WLToys v636 and it is easy to fly. This is a great beginner’s drone. Serious drones and quadcopter enthusiasts who want to take photos and videos with the highest quality results (4K), the DJI Phantom 2 Vision+ is at the top of all of the consumer and professional level drones.